LAKEWOOD, CO, December 07, 2018 /24-7PressRelease/ — Page 1 Solutions announced on Thursday that it has earned an honorable mention at the PR Daily 2018 Content Marketing Awards. The marketing agency is listed alongside major corporations like Microsoft, CSL Behring, and State Street Bank in the Website category. 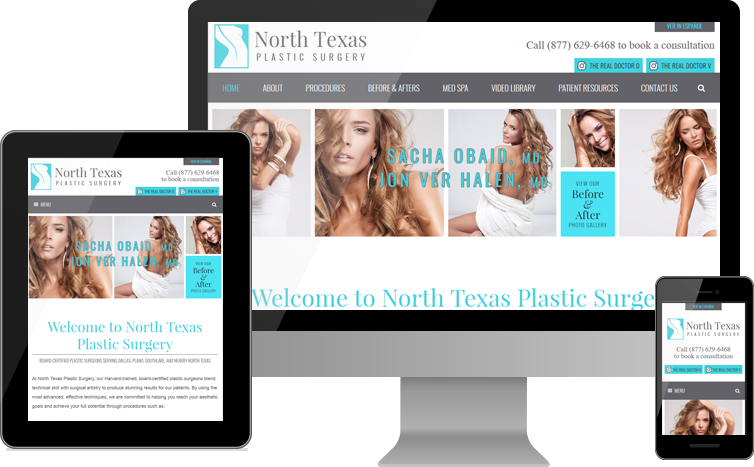 This award comes to Page 1 Solutions for the mobile-first website it designed and developed for North Texas Plastic Surgery. Today, the agency collaborates with founder and board-certified plastic surgeon Dr. Sacha Obaid to build comprehensive marketing strategies for the practice. According to PR Daily, the Content Marketing Awards for 2018 “featured powerful storytelling on unique platforms from a diverse group of organizations.” Page 1 Solutions and North Texas Plastic Surgery continually use a host of diverse platforms and strategies, but the powerful part of this story is the strength of the relationship between agency and client. Results for the marketing strategies launched by Page 1 Solutions include a more than 100 percent increase in leads, as well as massive, sustained growth in online search rankings and website traffic. However, the most important outcome was Dr. Obaid’s ability to realize his plans of opening a new location for North Texas Plastic Surgery in Dallas within one year of starting to work with Page 1 Solutions. Founded in 2001, Page 1 Solutions provides comprehensive marketing services to clients in the legal, medical, and dental fields. 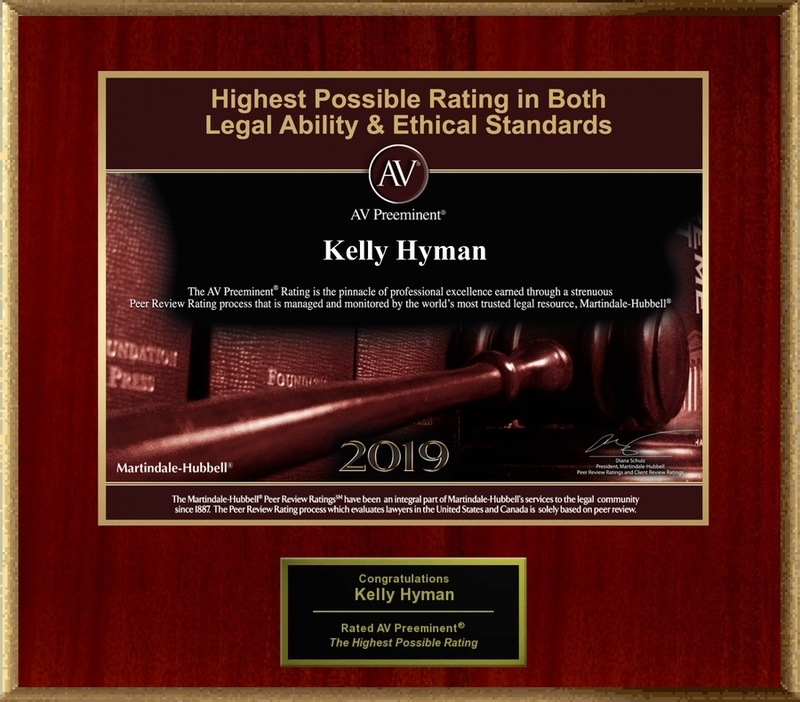 Clients include attorneys and law firms; plastic surgeons, aesthetic practices, and medical spas; cosmetic dentists and dental specialists; and ophthalmologists and LASIK surgeons. Team members at Page 1 Solutions have extensive experience in a wide range of marketing services, from mobile-first website design and SEO to print marketing and loyalty programs.